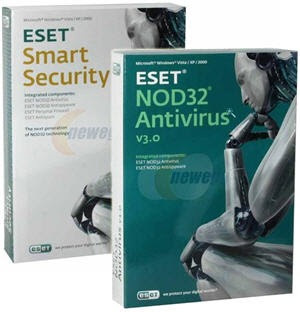 For ESET AV and Smart security Usernames and Passwords Click Here to get. 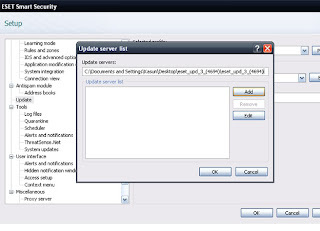 1.Download the offline update, Click here to Download. 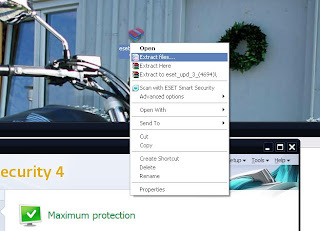 5.Copy The Path of Your Extracted Offline Update file. 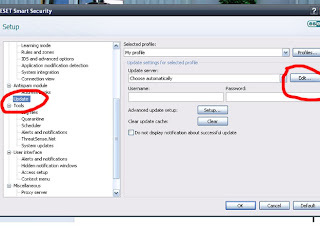 6.Paste that link in to Update sever and Click Add Button. 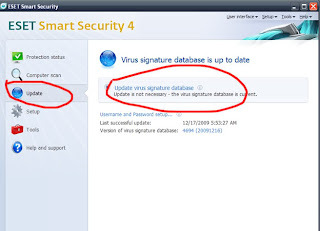 7.Now Press Ok button and Go Update and press Update Virus Signature Database Link. 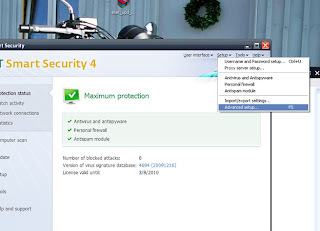 Want ESET AV and Smart security Usernames and Passwords? 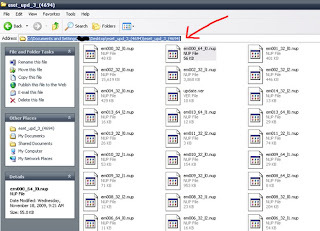 Click Here to get. Have you Subscribed to our Free NEWS Letter and SMS alerts to get the updates of the site instantly.